Looking for Billy Sunday? Search no further! 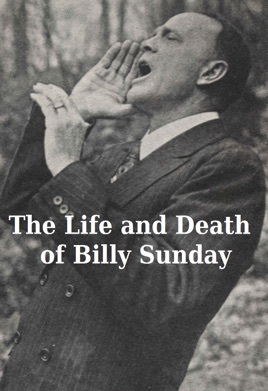 This is the definitive collection concerning the life and death of Billy Sunday. Plus duplicates of two pamphlets handed out at Sunday's rallies; one for new converts and the other for volunteers. In addition, there are over twenty pictures in this volume, ranging from photographs, illustrations, and even original baseball cards. Billy Sunday died in 1935, but his legacy lives on.